Hi-Tech User Interface, Head Up Display, Moon. 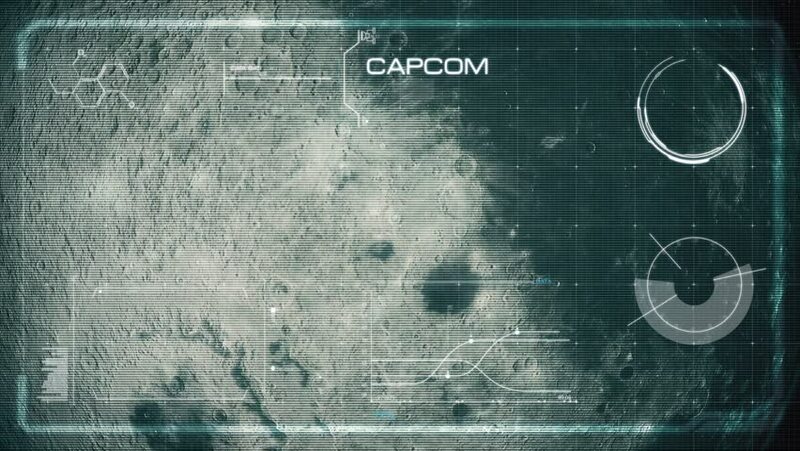 Beautiful, cinematic animation of the moon, which passes by in fullscreen with a hi-tech user interface in front. 4k00:30Hi-Tech User Interface, Head Up Display, Earth. Beautiful, cinematic animation of our planet earth, which passes by in fullscreen with a hi-tech user interface in front. 4k00:14Futuristic digital sphere cyberspace with numbers, lines and dots motion background.